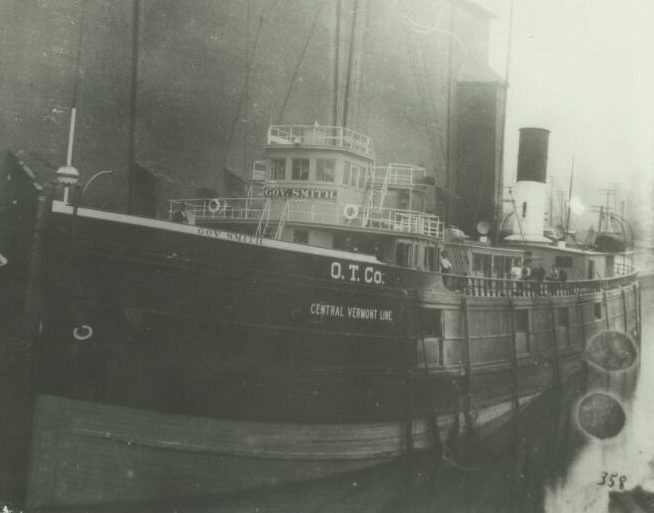 This 240 foot wooden freighter was lost in a collision with the steamer Uranus during a thick fog on August 19, 1906. She came to rest in 175 feet of water upright and mostly intact. The Gov. Smith is an amazing wreck for the intrepid technical diver to explore. We visit the Gov. Smith from Harbor Beach on the Go-Between.